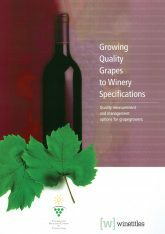 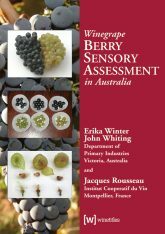 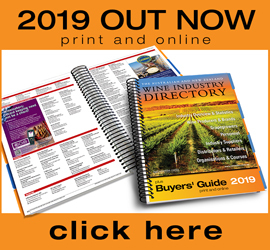 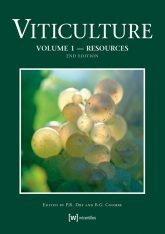 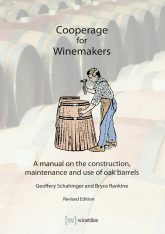 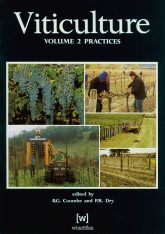 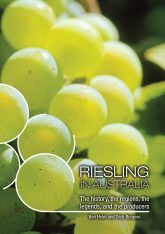 Welcome to the Winetitles Bookstore – offering Australia’s most comprehensive range of wine industry specific book titles. 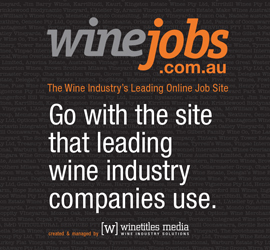 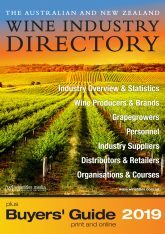 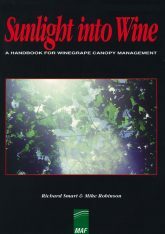 All books are published by Winetitles Media, Australia’s leading wine industry publisher. 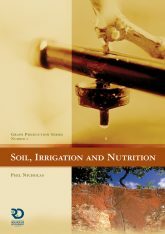 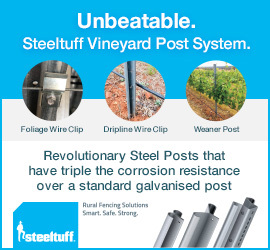 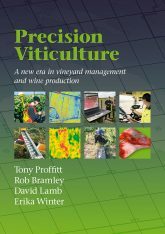 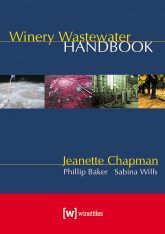 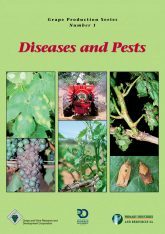 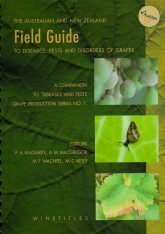 Some of the topics covered include: winemaking, grapegrowing, wine marketing, winery wastewater, Riesling, canopy management and wine berry assessment.